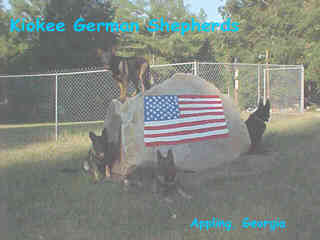 Kiokee German Shepherd Dogs is a small hobby kennel located in Appling, Georgia near Augusta. 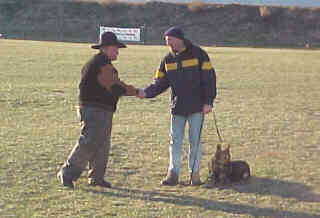 We are striving to produce German Shepherd's that are structurally correct, willing workers, with good drives and temperament. companions. 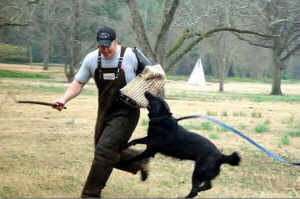 We have over 30 years in the breed and are long time members of USA, GSDCA, WDA, Augusta German Shepherd Dog Club and Georgialina Schutzhund Club.